We hope you can join us for our regular Sevenoaks networking on the first Wednesday of every month from 10.30-12.00. 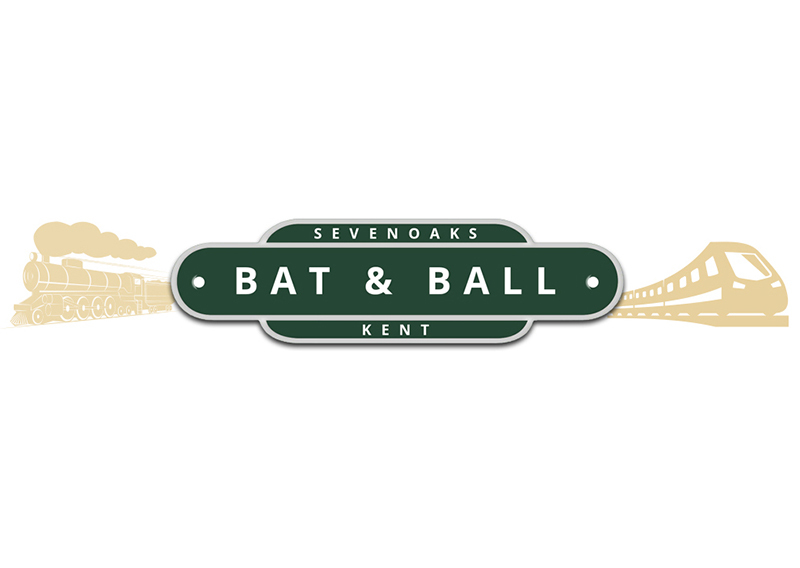 The meeting will be held in the new refurbished buildings at Bat & Ball Station. Come and see conservation in action and learn about the new facilities which will be on offer once the station building re-opens. More information can be found on the station website batandballstation.com. Our sponsor for the event is Sevenoaks Town Council. To help us with planning for this event we would be grateful if you could please register to attend. Chamber members can pre-register for free and guests can book a place for £10.00. Please park at The Sevenoaks Community Centre in Cramptons Road and walk round to the station.